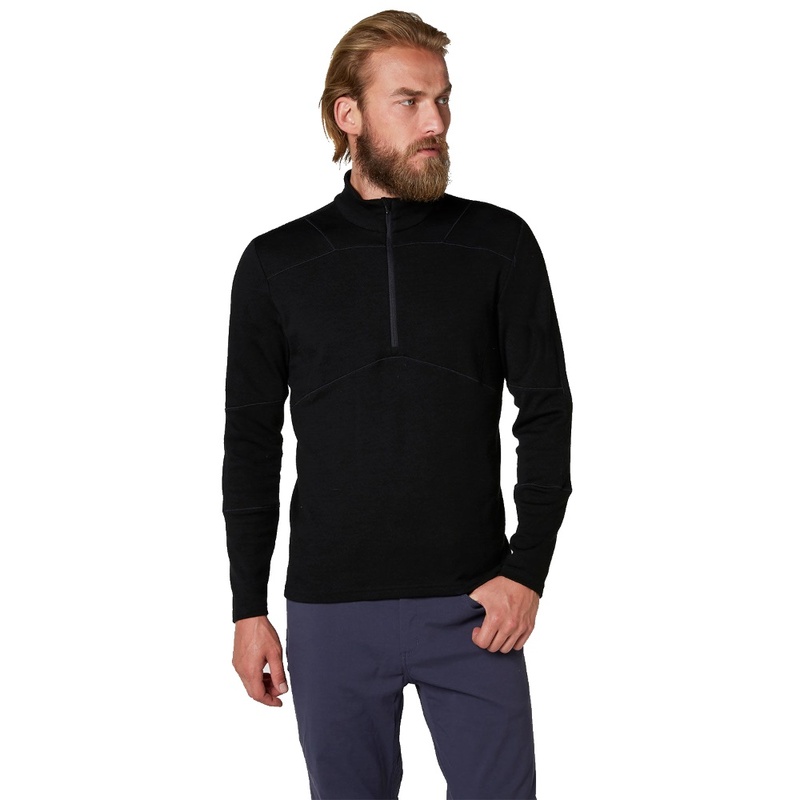 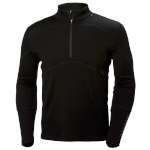 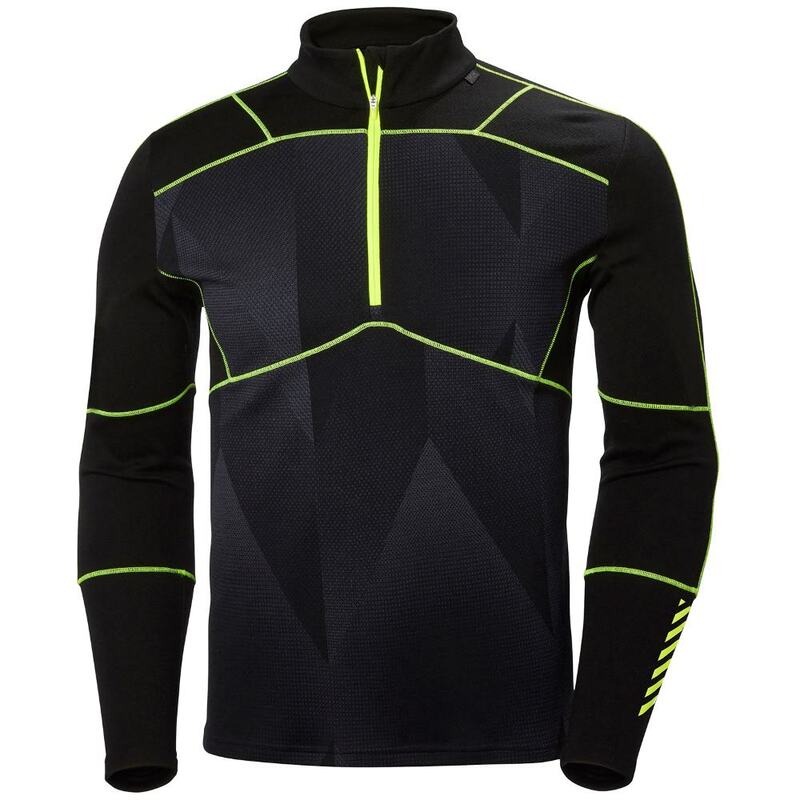 Helly Hansen Lifa® Merino Max 12&frac zip is our warmest baselayer, perfect for any type of activity in cold weather. 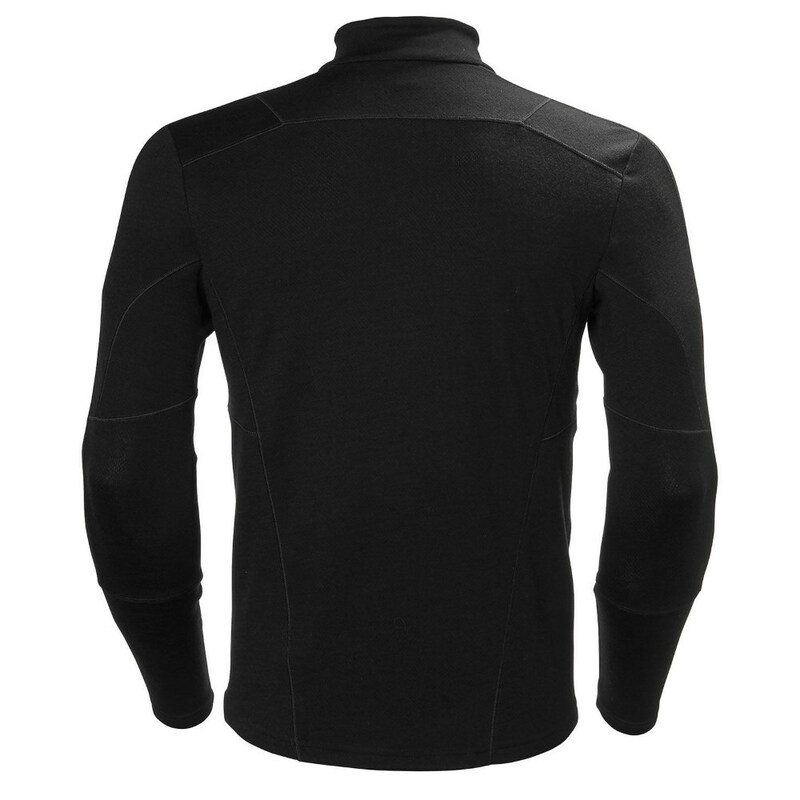 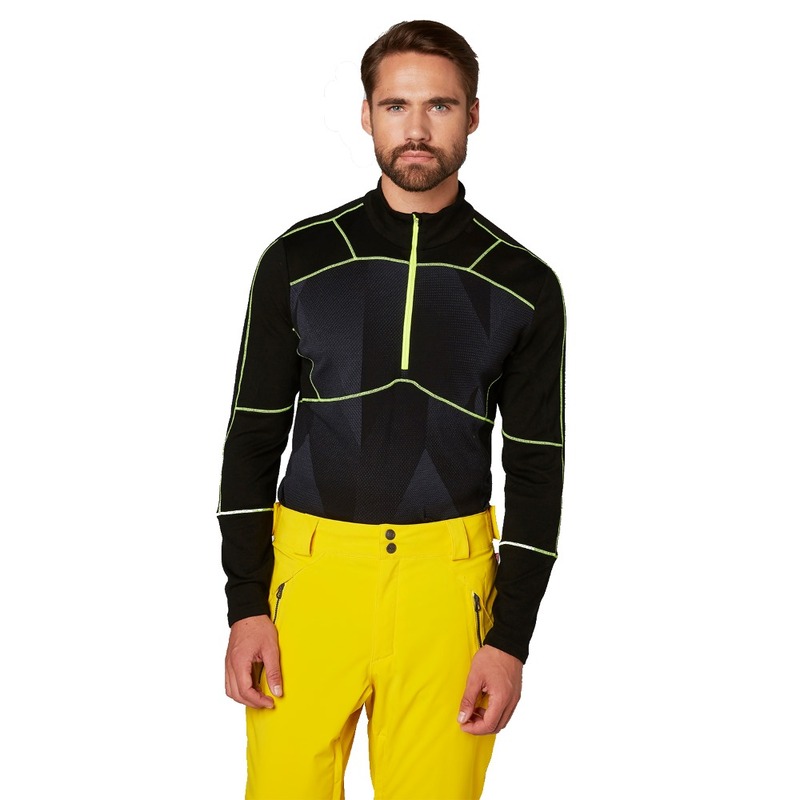 A unique 2-in-1 baselayer with 100% merino wool combined with Lifa® Stay Warm Technology in a 2 layer construction. 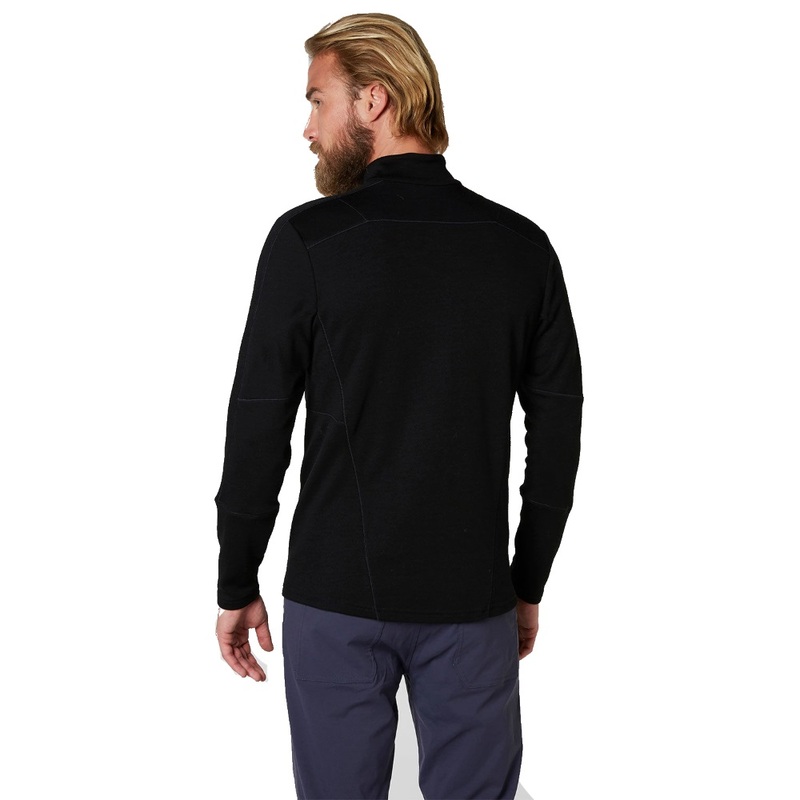 HH Lifa® MERINO delivers all the great benefits of merino wool fibres plus the unique properties of technical Lifa® fibres.